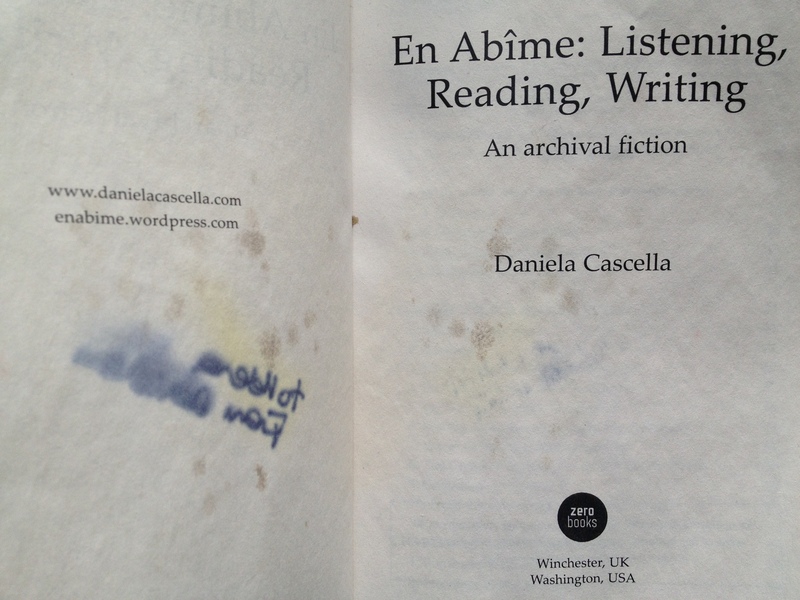 Daniela Cascella is a writer based in London. 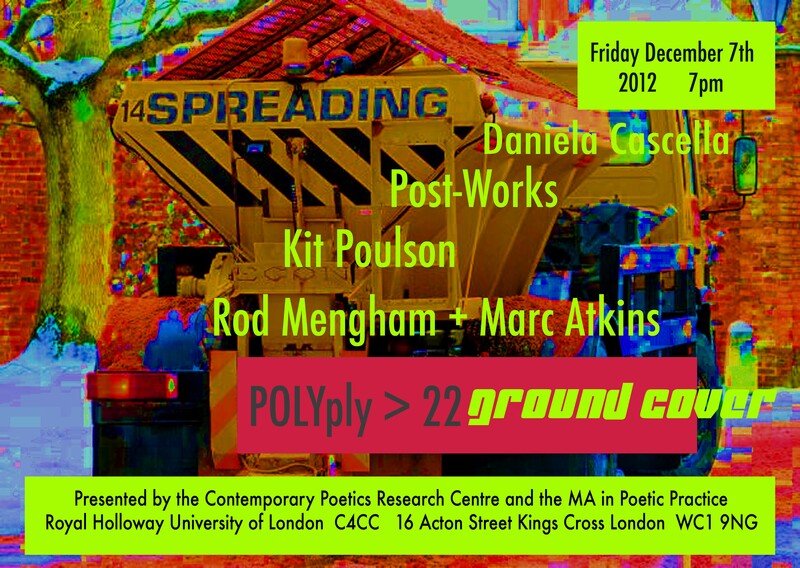 Her research is focused on listening and sound across a range of publications and curated projects. Her third book En abîme: Listening, Reading, Writing. An Archival Fiction (Zer0 Books, 2012) explores writing sound in relation to memory and landscape, and fictional tropes in criticism. She was contributing editor of Italy’s leading music magazine Blow Up, her essays have been published in books and catalogues internationally, her articles and reviews have appeared in Organised Sound, The Wire, Alias/Il Manifesto, MusicWorks, Contemporary, frieze.com. Before moving to London in 2009, Daniela worked in Italy as a music journalist and curator specialising in sound art.